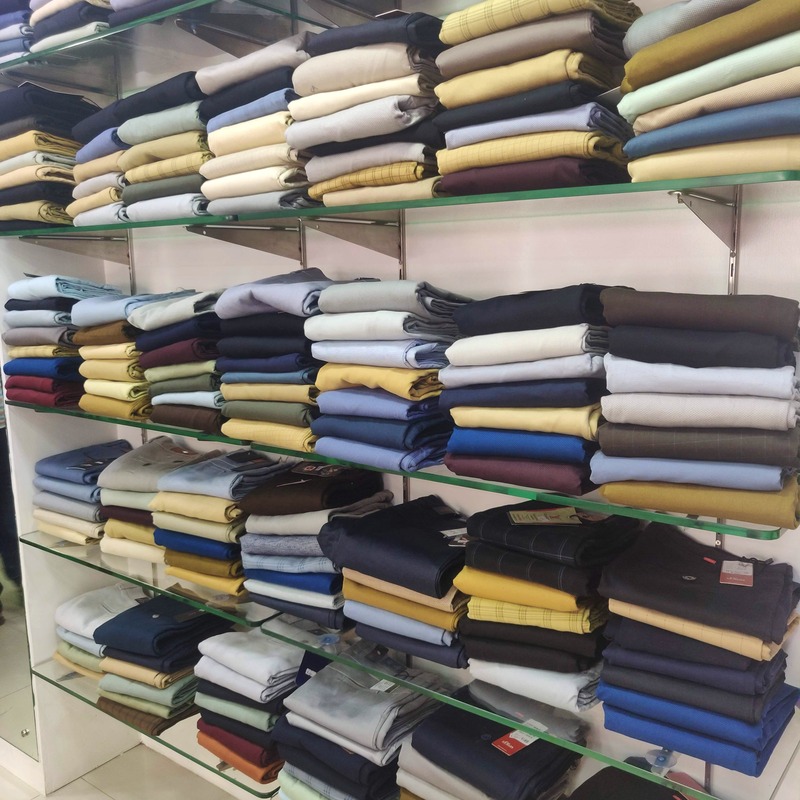 Men, you can shop for casual clothing at Matrix, a store in Choolaimedu filled with comfortable cotton casual clothes. The store is pretty small, but there is enough and more merch to choose from and is priced affordably, so it's worth checking out. You can buy jeans and casual trousers starting INR 500. If basic denim pants do the magic, then head to this store. They have a set of denim that are nothing extravagant but are super comfy. Matrix also has a good collection of shorts and boxers. Opt for quirky designs like clowns and lollipops or if you're looking for plain ones, there are plenty, too that are priced from INR 300. All the joggers in the house can check out their track pant section. They are sweat absorbent and super stretchy so they double as yoga pants. You can buy tees starting INR 199, cotton shirts starting INR 399 and pants starting INR 499. And at these budget prices, you don't have to think too much!